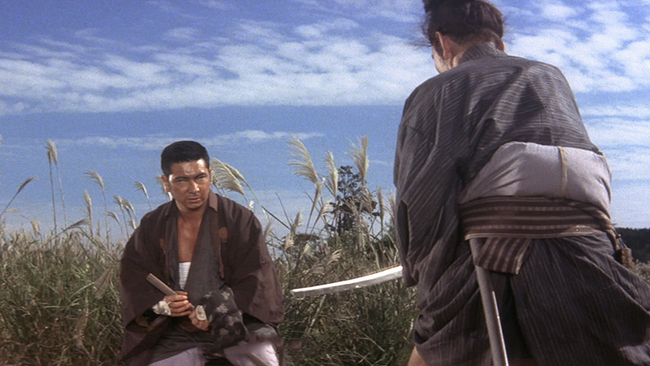 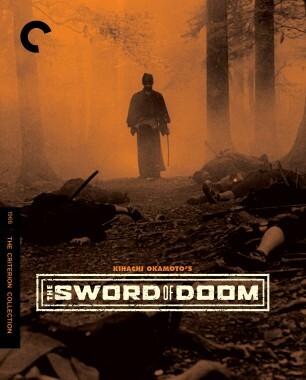 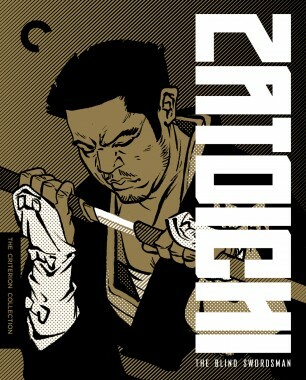 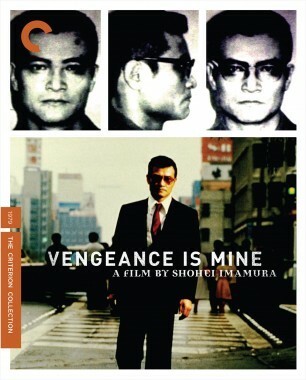 Zatoichi arrives in a town where a gambling house is kidnapping its poor, debt-ridden patrons. 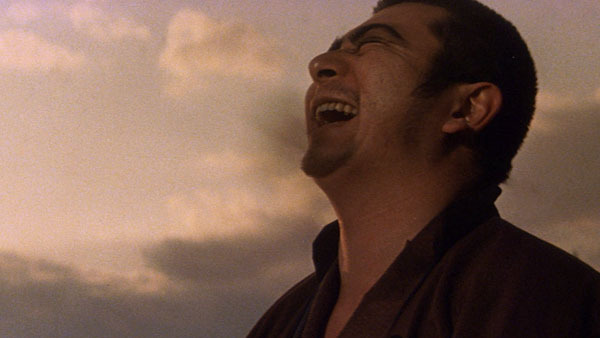 A rival establishment moves to pay those debts and free the peasants, but this second house’s seemingly altruistic boss is actually laying the groundwork for a ruthless money-grabbing scheme. 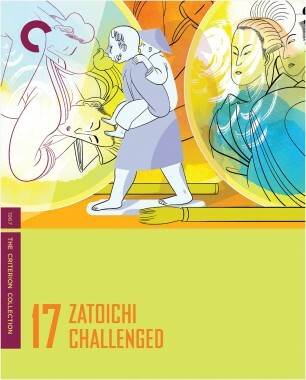 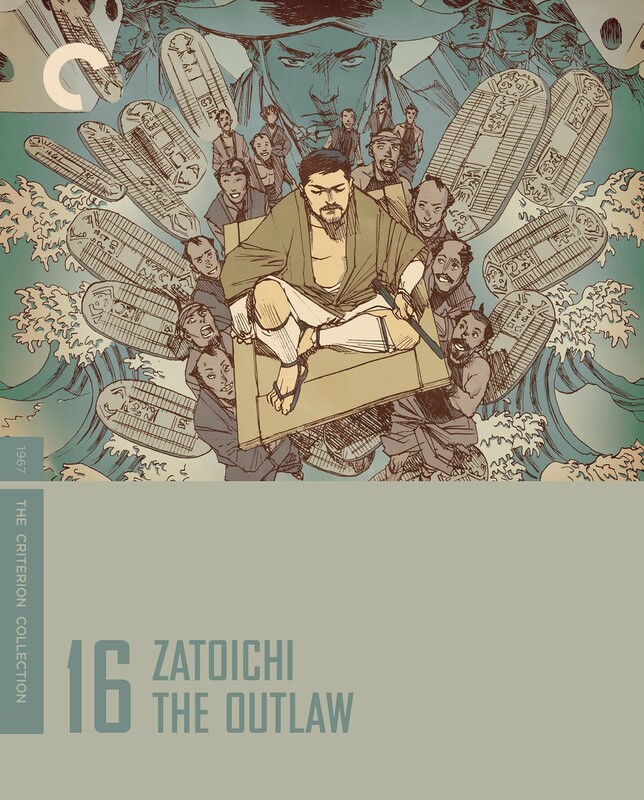 The sixteenth Zatoichi film is the first effort from its star’s own Katsu Productions, and it is one of the series’ most daring, with its complex characters, subversive social themes, and moral outrage.